After teasing the TITAN RTX over the weekend on social media, NVIDIA this morning officially announced this new $2,499 USD graphics card. The NVIDIA TITAN RTX is now the "fastest PC graphics card ever built" and features 130 Tensor TFLOPs of performance, 576 tensor cores, and 24GB of GDDR6 video memory. The card is much more expensive than past Titan cards, but not too surprising considering the $1200 USD price of the GeForce RTX 2080 Ti. The Volta-based TITAN V still comes in at around $3,900 USD while the TITAN Z, TITAN Xp, and other former models came in around the $1200~1400 price point. The TITAN RTX features 100GB/s NVLink connections, VirtualLink similar to other RTX cards for next-gen VR headsets, 72 Turing ray-tracing cores, and other Turing architecture improvements. The TITAN RTX requires dual 8-pin PCIe connectors for sufficient power. The TITAN RTX will begin shipping later this month. More details via this morning's press release. I haven't heard yet if I'll be receiving a review sample of the TITAN RTX for Linux compute benchmarks, but at least the Linux support should be in order considering the driver quality of the GeForce RTX Turing GPUs tested to date -- that is for the official proprietary driver. 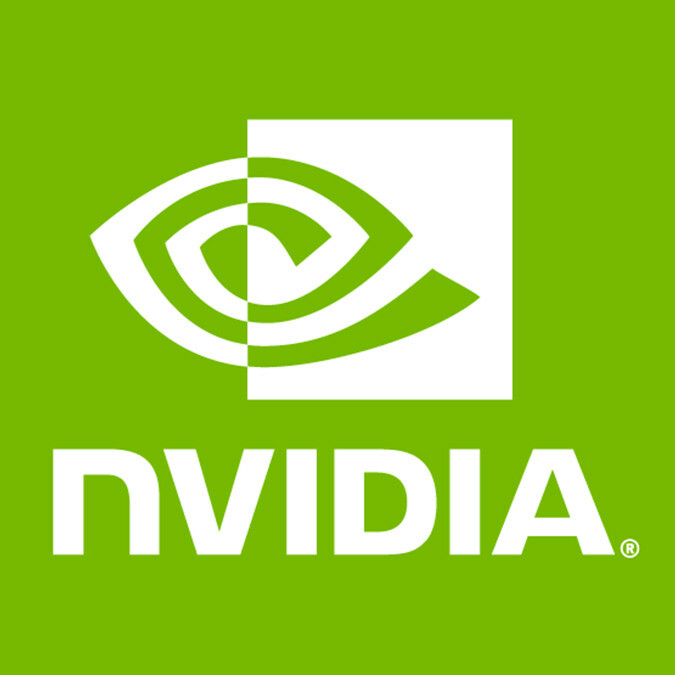 There still isn't any suitable open-source driver (Nouveau) support for Turing GPUs nor is that expected anytime soon considering the current state of the open-source Volta, Pascal and Maxwell support.